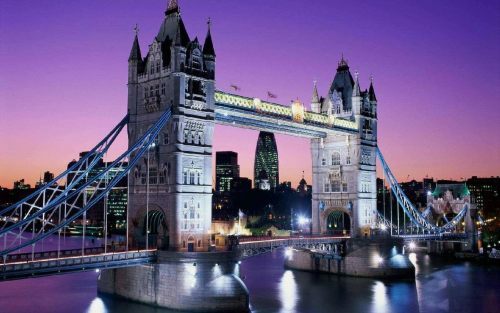 WestJet is showing some spring flights from Vancouver to London, UK for $558 to $575 CAD roundtrip including taxes. The flights often have 2 stops on the way there, in Calgary and Edmonton, but are non-stop on the way back. The flights are in and out of London Gatwick airport (LGW). 2. On the left hand side of the Kayak page, you may want to scroll down a bit, and click on 'More Filters' and then look for the 'Durations' filter. Under 'Flight Leg' you may want to slide it down to 16 hours, to eliminate the really long flights. 3. Click through from Kayak to WestJet.com to book. vancouver, yvr, flight deals, westjet, europe, western europe, united kingdom, london, england, lgw and uk.